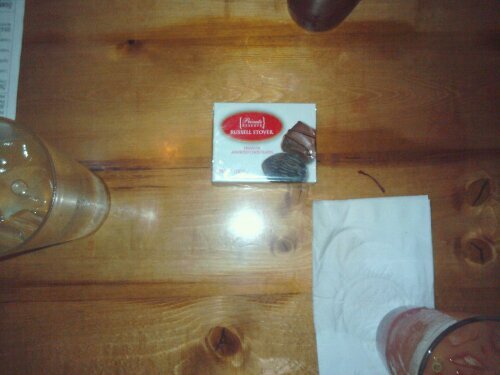 There were only II, two lousy stinkin’ chocolates in this box. That’s a fail. I guess that’s what you get when you pay 4 for $5. You can nring more my way.